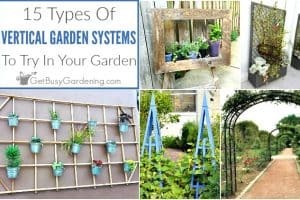 Vertical gardening is super popular these days, and any gardener can get in on the trend! It’s not just for people with limited space. 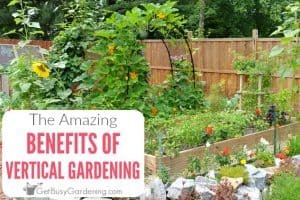 It’s also fantastic for those with large garden plots who want to grow more food in the same amount of space, try something different, or simply want to add beauty to their garden. 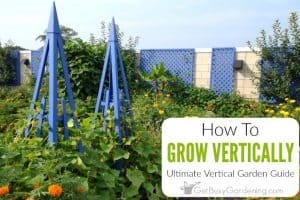 Vertical Gardening is a popular technique where flower and vegetable plants are grown up and off the ground. 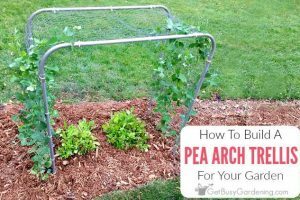 When they hear this term, most people probably think of growing vining plants on tall plant supports like trellises, arbors and pergolas. 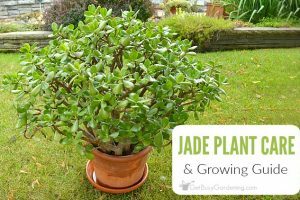 But it’s not limited to using climbing plants only! These days, it means so much more than that! 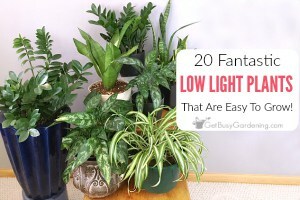 When you start looking at all of the different vertical gardening systems, and adding things like living walls, hanging gardens and vertical planters, your options for what plants you can grow vertically are almost unlimited. 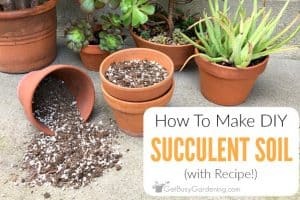 With modern vertical gardening techniques, we can break the rules, and grow plants in fun and unconventional ways. We can grow plants on vertical supports, or in different types of vertical containers, and they can be planted anywhere! 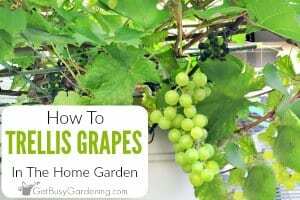 On walls and fences, in picture frames, stacked on a deck or patio, or even hanging from a balcony or porch. 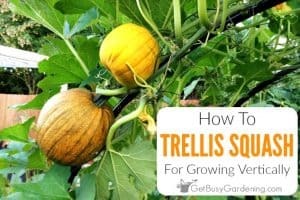 If you want to learn all about vertical gardening, and get tons of fun and unique ideas, then you're in the right place! 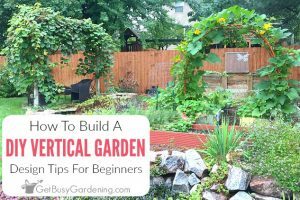 Start by reading my ultimate guide to growing vertically. 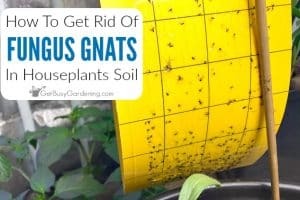 There you’ll learn about the benefits, different techniques, and get design, planting, and care tips. Plus find tons of gorgeous ideas and inspiration, and beautiful DIY projects that you can build for your own garden! 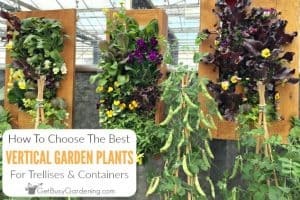 Since we also talk a lot about vertical container gardens, you might want to learn more about container gardening too. 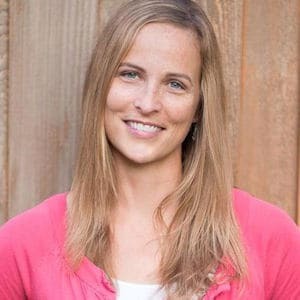 And be sure to check out my vertical vegetable gardening book! 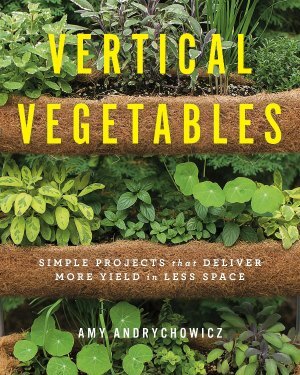 Vertical Vegetables: Simple Projects That Deliver More Yield In Less Space is now available for purchase. Be sure to order your copy today!